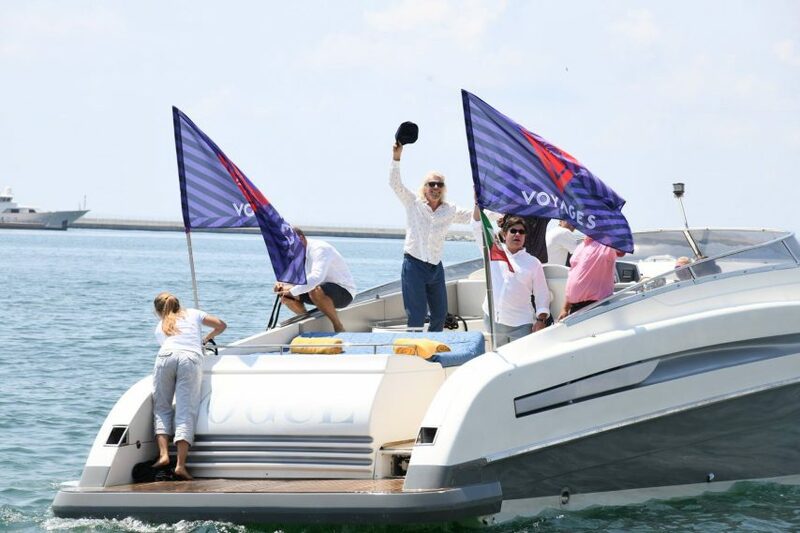 Appearing as his usual casual self on the Virgin Voyages social media channels yesterday, Richard Branson made a much anticipated announcement; Virgin Voyages is headed to Cuba. The cruise line, whose first ship is set for launch in 2020, has promised a cruising experience unlike what’s currently available from other major cruise lines. 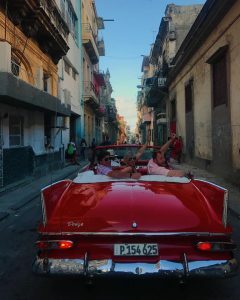 In the video posted to Virgin’s social channels, Sir Richard reveals that they’ve known for quite some time that the Scarlet Lady would make a call in Havana. Branson continued to tease viewers for another moment with promises of sun, salsa dancing and incredible city nights before revealing Havana, Cuba as the port of call. Cuba has exploded in popularity among cruisers as more and more ships are making stops at the formerly distant island. Its position just south of major cruise ports like Port Everglades and PortMiami make it an attractive destination from a logistic sense as well. Virgin Voyages announced previously that their first 2,770 passenger ship will be adults only, a change from other major cruise lines who offer family-friendly cruising. Scarlet Lady will feature all the standard luxuries of a modern day ship, but with Virgin’s unique flair and style. Passengers can enjoy the Crow’s Nest on top of the ship for sunrise and sunset yoga with a view that beats any yoga studio. The ship also comes complete with a number of restaurants, a spa, a boxing ring, full gym, a tattoo parlor and a pool that’s rumored to have a Venice Beach-like vibe. What a disappointment that it’s Cuba. Most major cruise lines already go there. A lot of my clients that have been there told me they were very disappointed. Dirty streets, very little freedom to explore on their own, and pushy street peddlers. Because of this, I don’t recommend this as a destination for my clients interested in a cruise. Also not impressed with Virgin so far, seems like a lot of hype with nothing major to back it up. A tattoo parlor on a ship? What a waste of space, I can imagine only a very small percentage of passengers would take advantage of that.